New Makeup Brands have been invading the local beauty scene and I can't contain my excitement over this fact. One of the early birds is a brand that is not new to me - PIXI. My Aunt who lives in NYC told me about this brand years ago and I was thrilled when she sent me the All Over Magic Powder in Rose Radiace. I just rediscovered this blush and I love it! I wore it during the PIXI launch and I met two bloggers who asked me the blush I am wearing. Oh yeah! I just love it when people esp. (beauty enthusiasts) would comment on the makeup I am wearing. :) I would readily give the brand and shade of the products when asked. 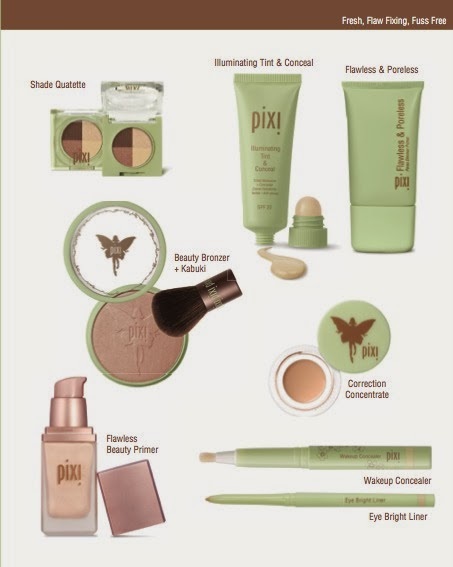 Pixi has a whole range of makeup products that can immediately give you a fresh face within minutes. Imagine a no makeup makeup look that can readily deceive men that its as if you've woken up with such bloom and prettiness. A kind of makeup my BF would always love me to wear. 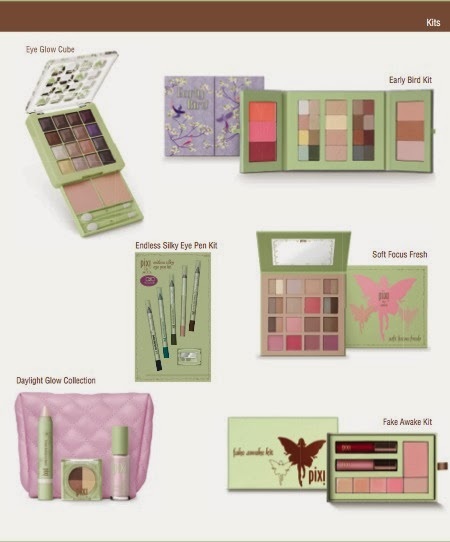 I did not know that PIXI carries a lot of products from palettes to dual ended products. Proof the my Pixi All Over Magic Powder look good on my skin. See how it made my skin luminous? What PIXI Products would you love to see me review next? See the first photo above. Your natural beauty came out through the help of those products. I think you are just a makeup artist on your own.